Facing with the weird changes of the body during puberty, every girl will come up with curiosity and questions that can not themselves explain. From the “baby body”, this now becomes ‘lady body” more attractive and there are obvious changes. 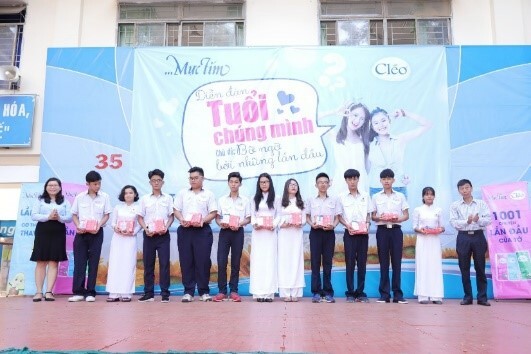 Understanding that worry, Cléo Hair Removal Cream brand has collaborated with Muc Tim magazine to organize the event with the theme “The first surprise of puberty” on October 23 at Nguyen Van To Secondary School To answer the secret questions of teenagers. 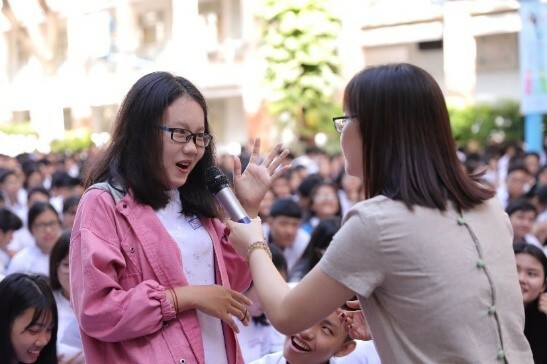 Along with the teenagers in this event is the presence of famous singer Truong Thao Nhi (Champion of Sing My Song contest). With her youthful style, her energetic voice, she quickly made the atmosphere of the event hotter than ever! In particular, the event also equips teenagers with ways to deal with anxiety about their body hair. 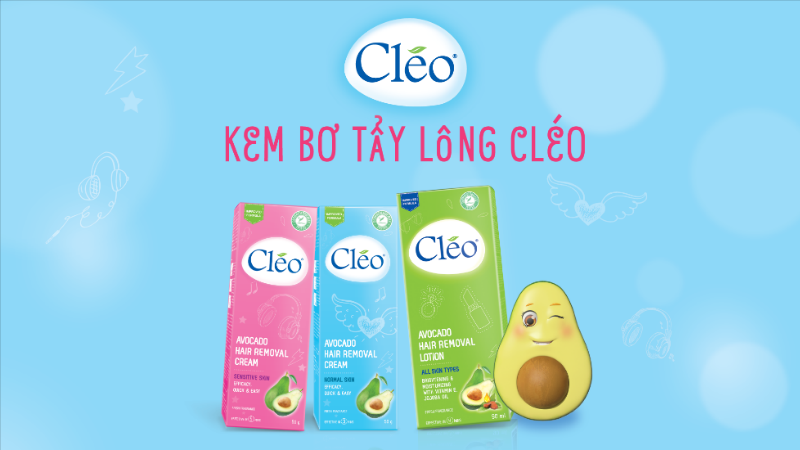 Cléo Hair Removal Cream brand not only teaches teenagers how to remove body hair safely, provides useful knowledge to help them confidently deal with puberty mildly, gets over the examination of their body from the words of others, but the event also gives free samples to them to experience Cléo products and immediately see the amazing results.